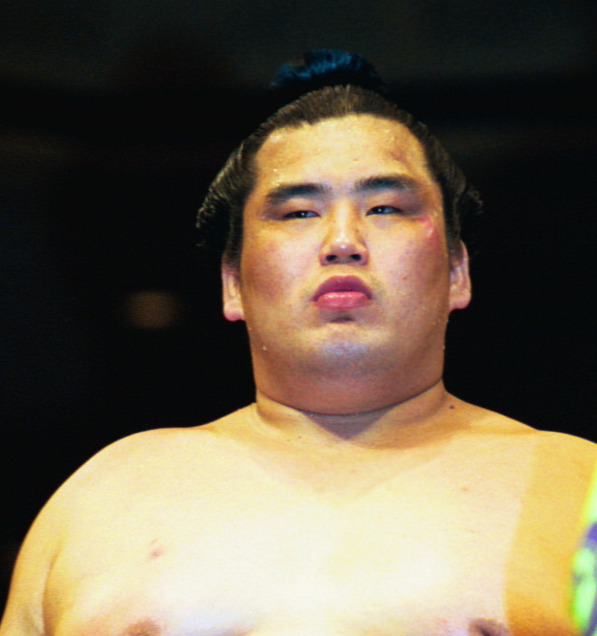 This is really shocking - ex-Saigo was posting lively excellent sumo videos till 2 days ago - and now the news that he passed away yesterday: he collapsed in his office in the morning and died at the nearest hospital the ambulance brought him to. The accurate cause of death is still under investigation, a heart attack from arrhythmia is seen as the reason. The tsuya is on the 14th, the funeral service on the 15th, chief mourner is his widow. That is far too young. RIP. Shocking to learn of this, very sad indeed. 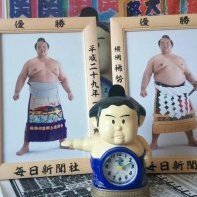 ex-Saigo was posting lively excellent sumo videos till 2 days ago - and now the news that he passed away yesterday: he collapsed in his office in the morning and died at the nearest hospital the ambulance brought him to. The accurate cause of death is still under investigation, a heart attack from arrhythmia is seen as the reason. Today at the wake were same Takasago-ichimon oyakata (Furiwake etc. ), gyoji, yobidashi and wakaimonogahsira, same 201 entry class Takasaki-oyakata (Kinkaiyama) and from other ichimon Fujishima, Nishiiwa and Shikoroyama. For the Saitama jungyo, Saitama Sakae high cooperated, from this connection Sakaigawa-beya sekitori Myogiryu and Sadanoumi and makushita and below rikishi attended. 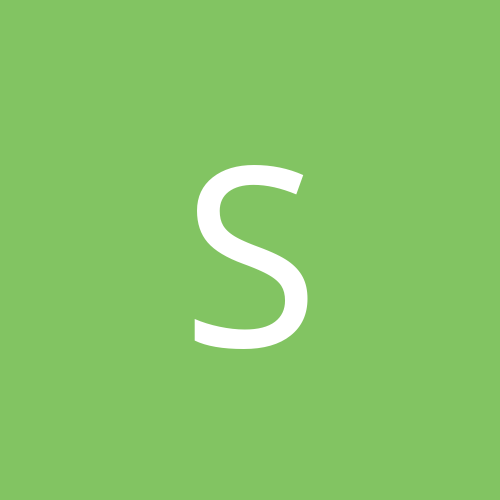 Saigo was the first sekitori for Nakamura-beya. 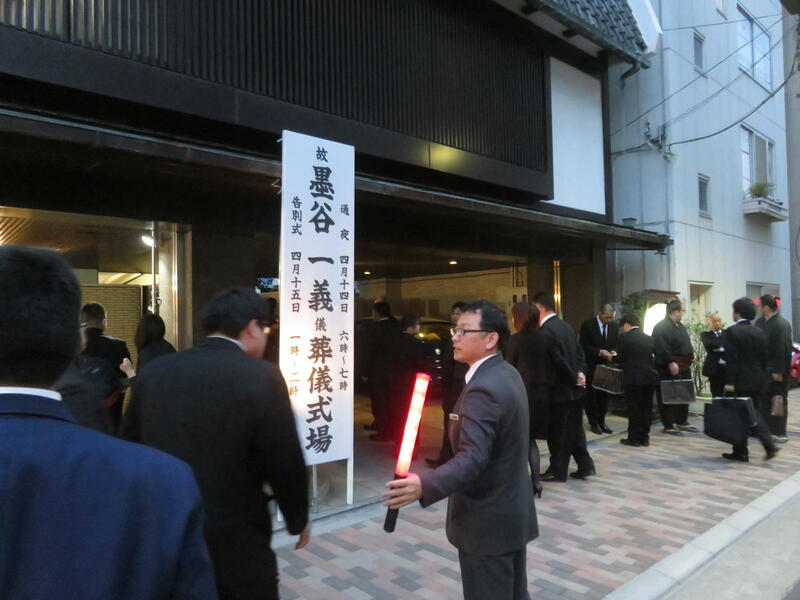 After intai he was advisor at the Saitama sumo club. 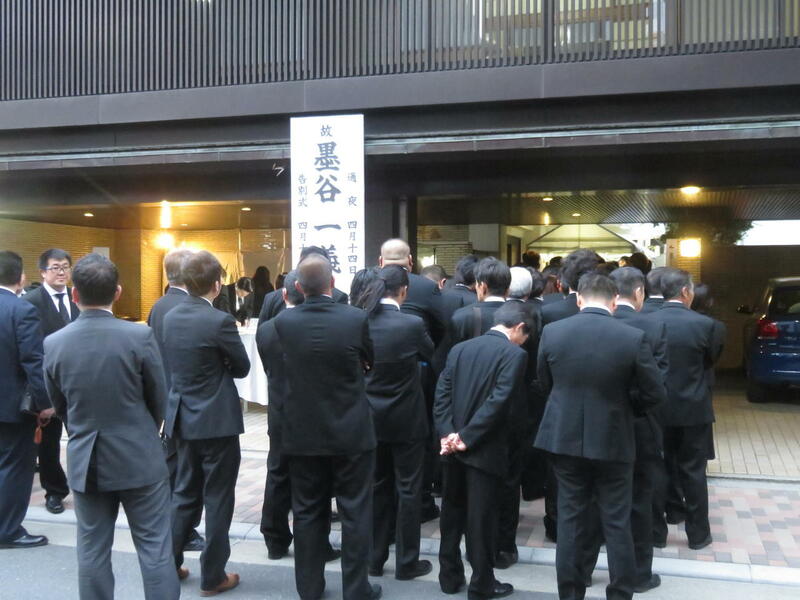 Class 201 (Haru 1991) had 88 new recruits, 5 made it to sekitori - also Chiyotenzan, Kasuganishiki and Juzan. 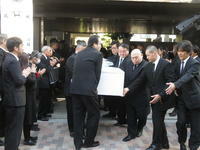 About 300 were at the wake yesterday, and also many at the funeral service of Saigo today. 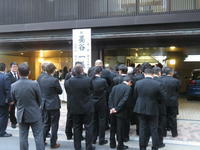 To them a sumo jinku expressing the sumo life of Saigo was distributed. 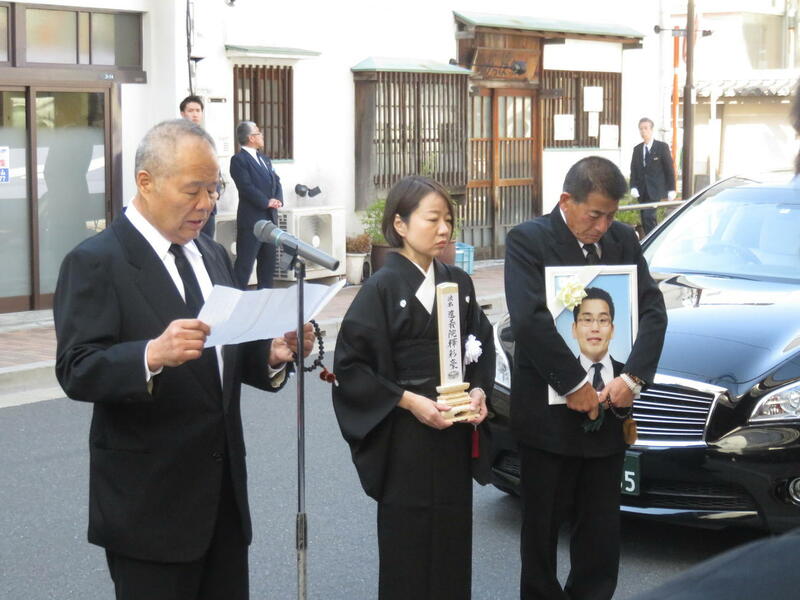 Saigo had just started his 100 dohyo project, to provide dohyo to primary schools and sumo clubs all over the country, the first was installed this February in Saitama city. The members of his company want to continue with that work.